A lot of very smart people have said that those who do not learn from history are doomed to repeat it. Other people say that nostalgia bait…ahem…“retrospectives” get a lot of clicks. They’re both right, and I thought it might be both fun and educational to take a look at some of the dead UI conventions of yesteryear. It’s good to remember why they ever lived, and how and why they died. It gives us insight into how best practices were born, and why they are the “best” practices we have. It gives us context for building the future of the web. And besides, the industry gets newbies every year, and they should know some of this stuff, too. I’m glad they don’t have to suffer what we suffered, but they should know what we suffered. Friends, countrymen, Romans: we come here not to mourn these UI conventions and browser features, but to bury them. Shhh… shhhh… it’s okay. It’s okay. It’s dead, and it can’t hurt you anymore. For everyone who didn’t have a visceral reaction just now, the <blink> tag made things do just that: blink. Off and on, there and not there. It’s almost like it was designed to hurt your eyes. Invented during the height of the early Browser Wars, the tag was an early example of browser-specific tags, and was meant to give Netscape Navigator an edge over the then-nascent Internet Explorer. I’m not saying that this decision killed Netscape Navigator, or that NN deserved to die because of it, but that’s exactly what I’m saying. I was hardly the only one. 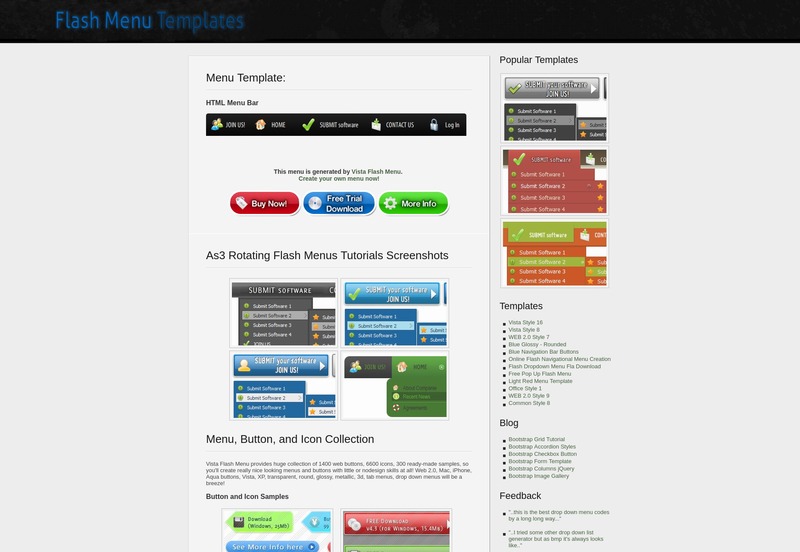 For a while, Flash-based menu templates were a cottage industry on their own. Hot tip: Never, EVER make a website menu that you can’t change by just editing a text file. The maintenance cost alone was a massive headache, and search engines never did get the hang of crawling through Flash files. 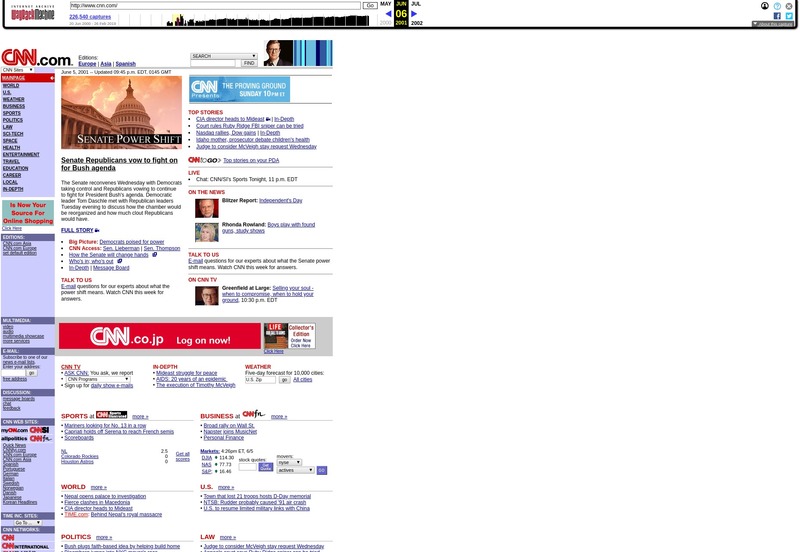 Reloading a website certainly got a bit random, and would usually just take you back to the “home page”, as it were. Eventually the whole frameset feature was deprecated, and people mostly use iframes to load Embed content like YouTube videos. 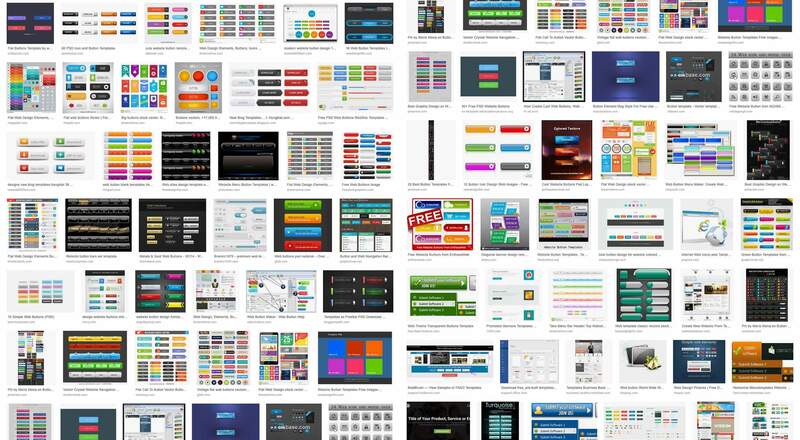 Not long ago, flat design took the world by storm, prompting people to say things like, “Wait… is that a button? Can I click it? WHY would you even use a custom cursor, there?” Before that, everyone was all about those 3D-looking buttons. Because they were fancy. Look, it started in the early ‘90s, and we just don’t question anything that happened between 1980 and 2005. They were just different times. Of course, CSS3 has all but killed the image-based button. When the text was baked into the image, the buttons were impossible to manage, and when it wasn’t, we had to use a thousand tricks to make them even semi-responsive. Anyone remember making a button that was one-part loooooong PNG, and one part the corners on the right? Or having a separate PNG for each corner of a button? God, we have it good, nowadays. Once upon a time, before everyone started saying that image sliders were bad, HTML actually had a built-in element for making things slide around the page. It was called the Marquee tag, and people hated it long before it actually died. It was implemented in Internet Explorer in response to the <blink> tag, and was only marginally less bad for your eyes. It was abandoned and deprecated for being too distracting to users. Back before we ever started doing proper layout, people needed a way to break up long pages of text to make them less awkward to read. The <hr> element felt a little too plain to some, and so the designers of the day resorted—as they so often did—to .GIFs. They were just horizontal bars at heart, but as long as they were images, the could be as fancy as you liked. 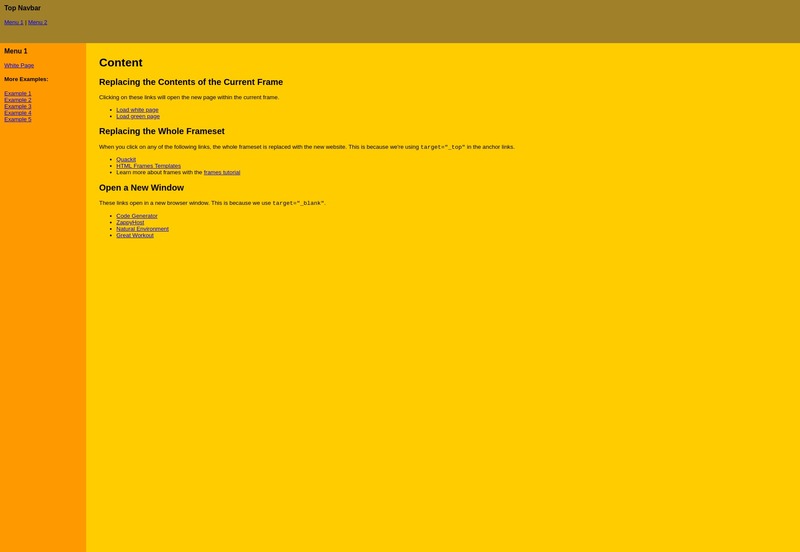 This was another trend that fell to CSS/CSS3. Besides, when the divider is so much more visually exciting than the text, that can prove to be a bit of a conflict for the user. The Site Map used to be the be-all and end-all of navigation. Before websites had their own search functions, you used the site map to find what you needed on any given site. It was simple: all of the content was right there, and you just needed to scroll. Nowadays, a lot of sites are just too big, or too small, to ever need a site map as a UI element. They are typically still auto-generated by many CMS, but they’re used to help search engines crawl the site faster. For medium-sized websites, I think this is a feature that could come back, and it wouldn’t hurt anybody. Ah, table layout. It’s mocked in jokes by some, referenced only in hushed whispers by others. It was the trend that pushed web design forward, and the one that couldn’t die fast enough. It combined inline styles, a fair amount of confusion, and 1-pixel .GIF files that somehow held the layouts together. I never really got that part. It died because CSS had floats. And though that was a dirty hack and a half, it was actually better. We only used tables for so long because browsers (cough IE cough) were slow to catch up with CSS support, but they got there eventually. The weird thing is that CSS Grid is like having tables back again, but so much better. Yeah, I had to use the Wayback Machine. Googling for table layouts gets you a whole bunch of articles about why you shouldn’t use them.